First we talk to Adrian about story mapping and learn about the differences between story mapping and journey mapping as well as how useful it can be to “slice” your stories. 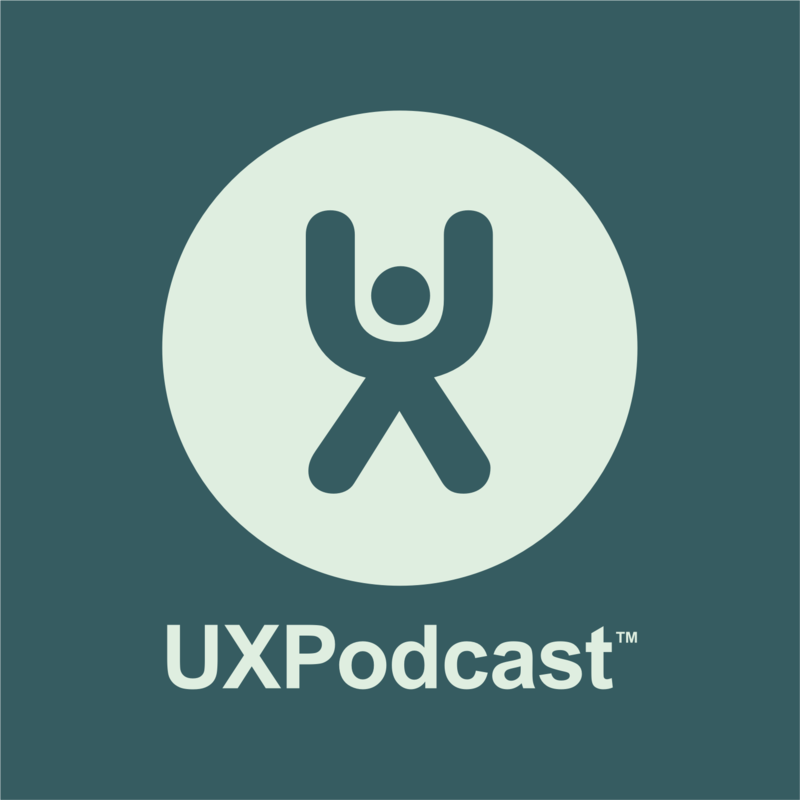 In the second part of the show we talk to Mike about web analytics as a user experience research tool. How it could be used and how you can get started if you’re hesitant about diving in as a UX-er.